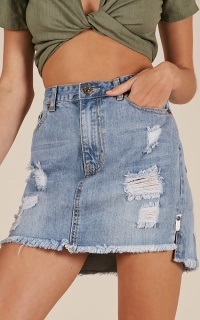 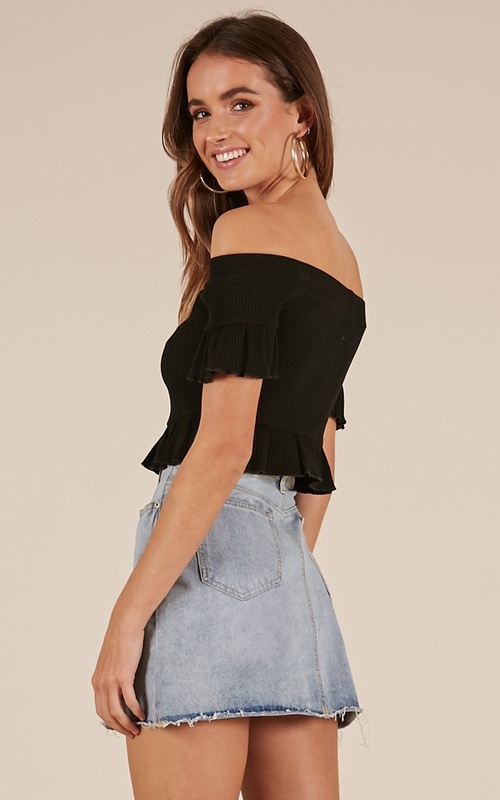 You'll love the Let Me Down Easy top! 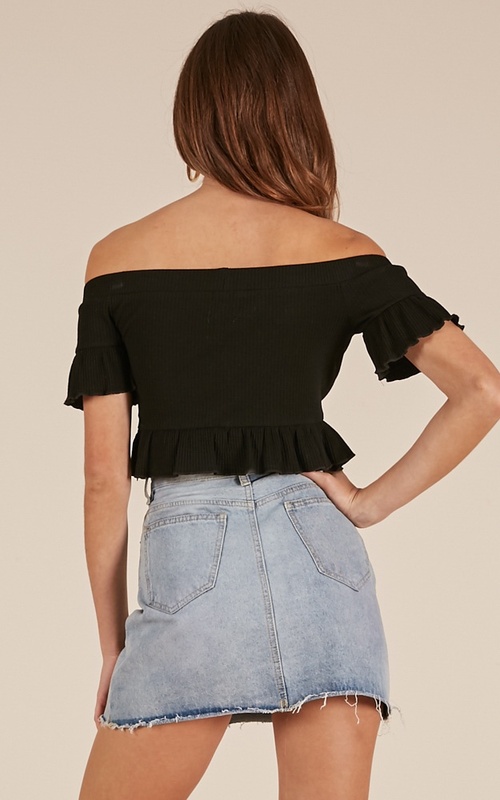 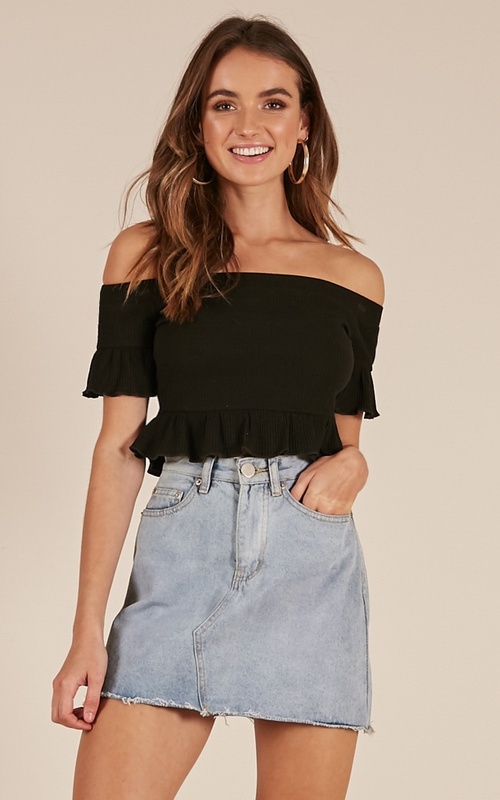 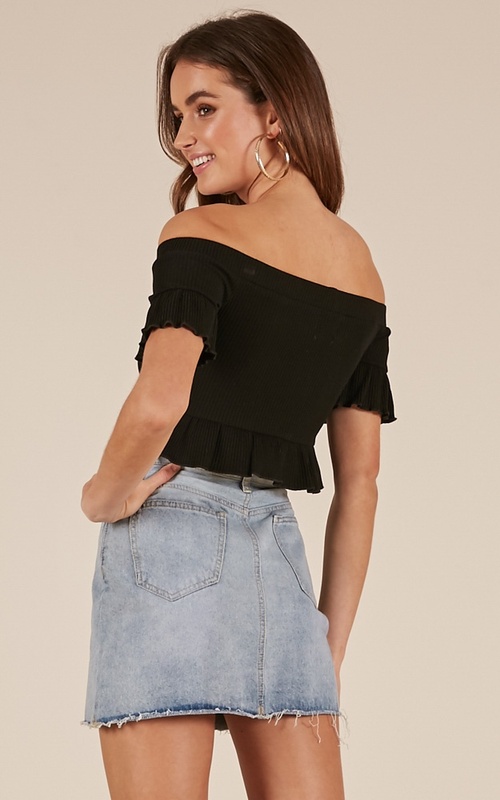 This gorgeous crop top features a ruffle detailing and an off the shoulder neckline. 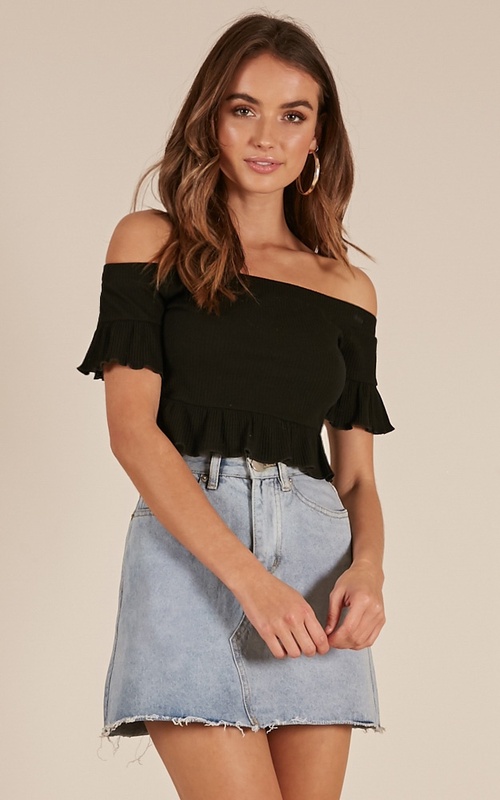 This is the perfect top for any occasion! 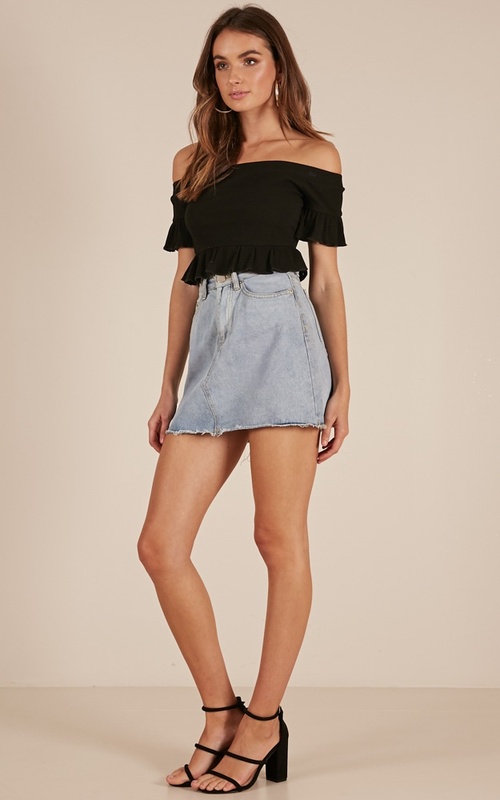 Dress this bad boy up with some strappy heels or dress down with some gorgeous sandals for a finishing touch.